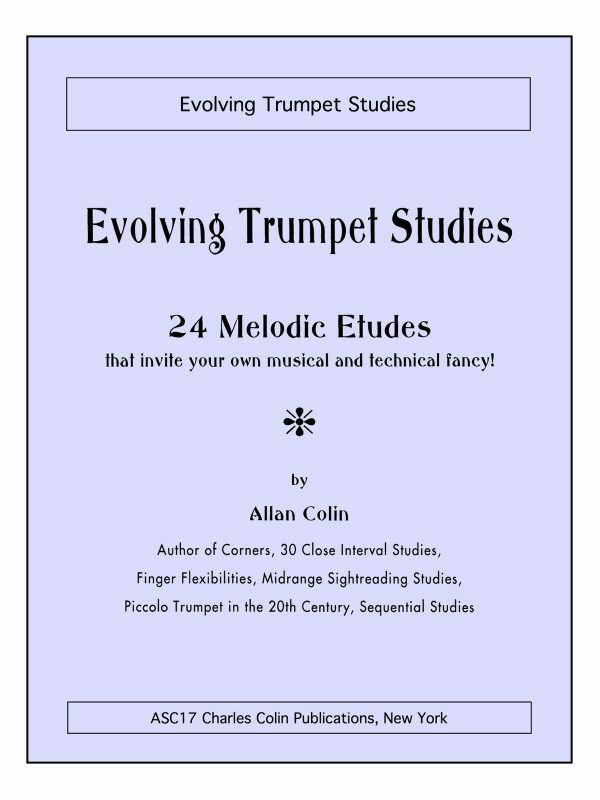 After nearly 30 years it is such a pleasure to help bring these books by Mel Broiles back into circulation. 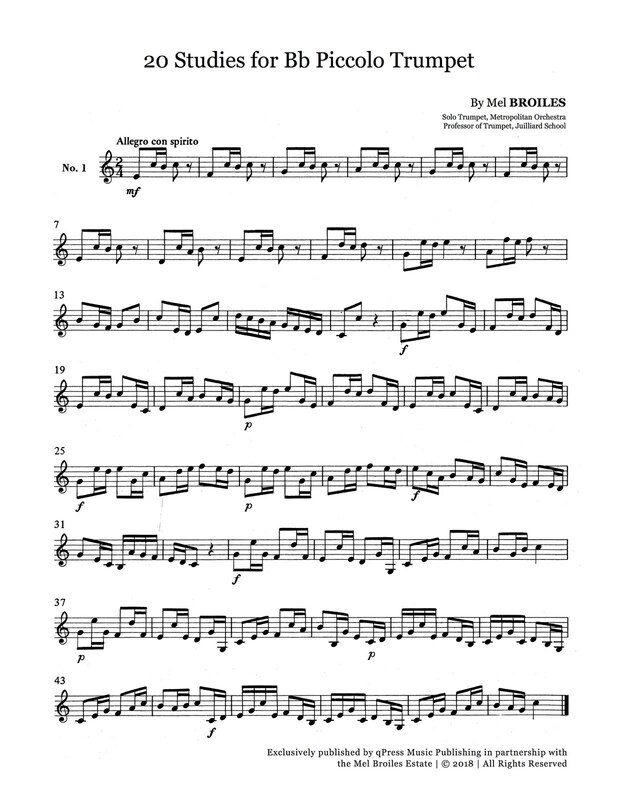 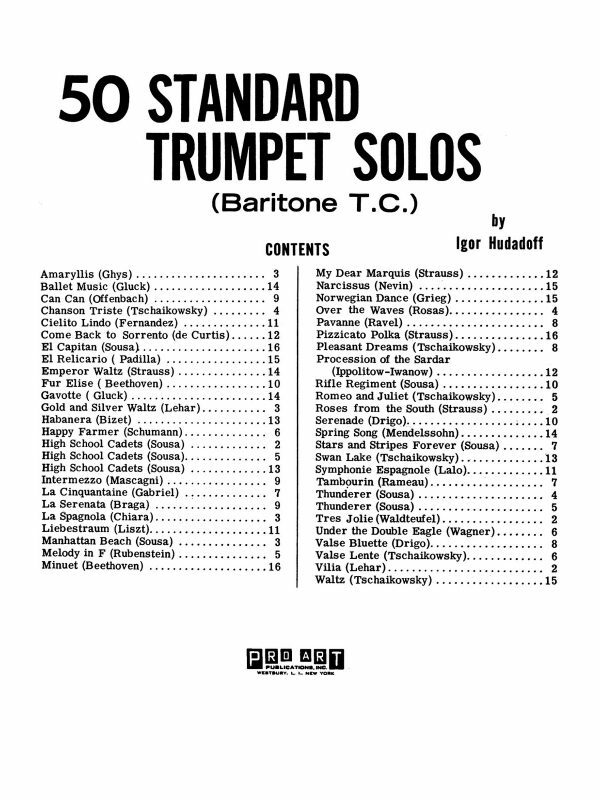 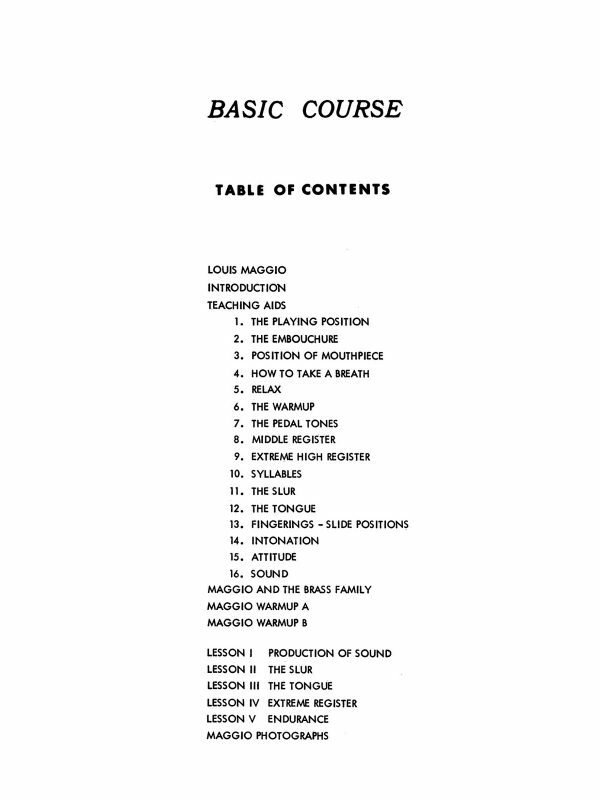 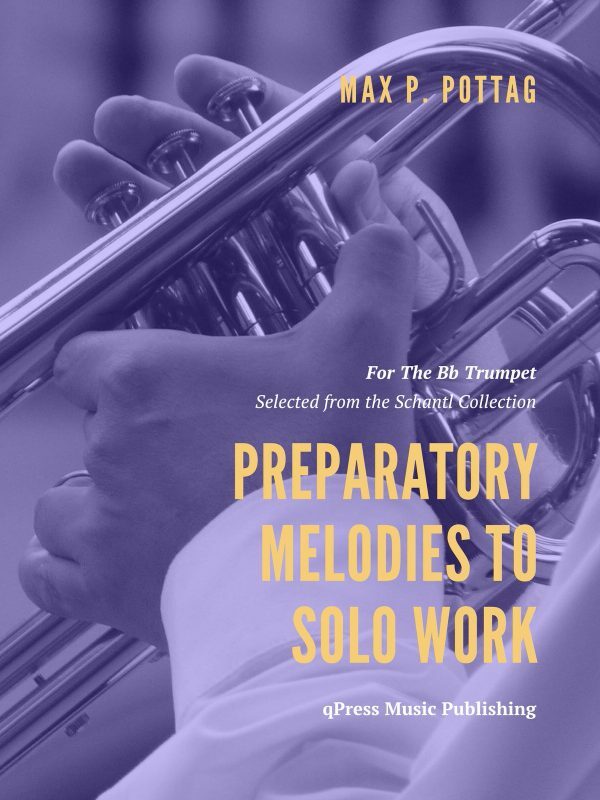 It makes perfect sense that Mel Broiles wrote a book specifically for Bb piccolo trumpet. 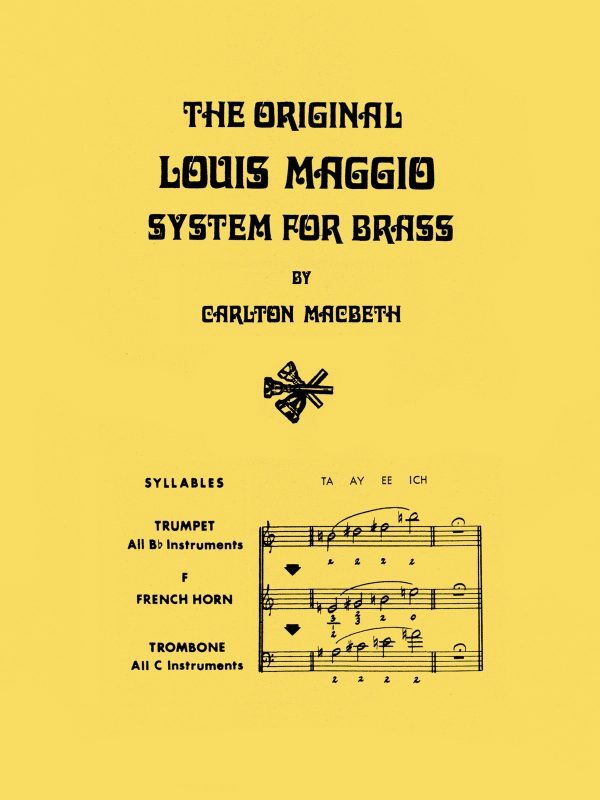 It works perfectly as a double in the orchestra, and can be used in a variety of circumstances to make parts feel easier and more secure. 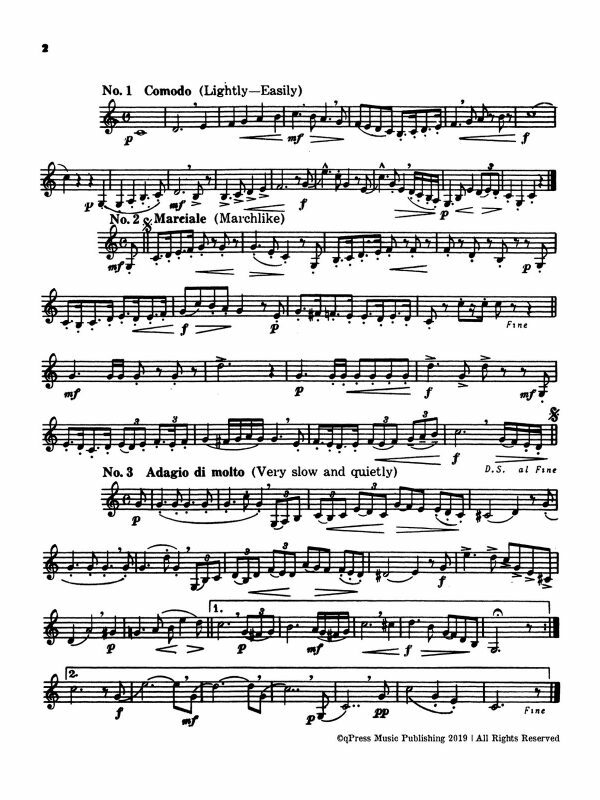 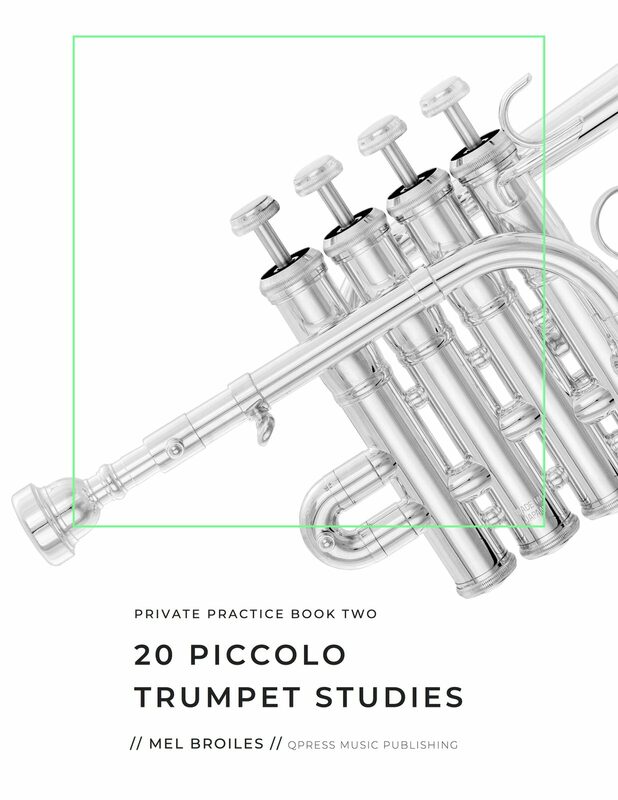 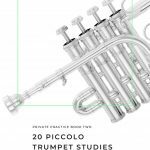 This set of 20 studies for the piccolo trumpet travel a wide range of styles, from lyrical to fanfare like, and cover the type of range and rhythms you would expect to find in the most difficult parts of the literature. 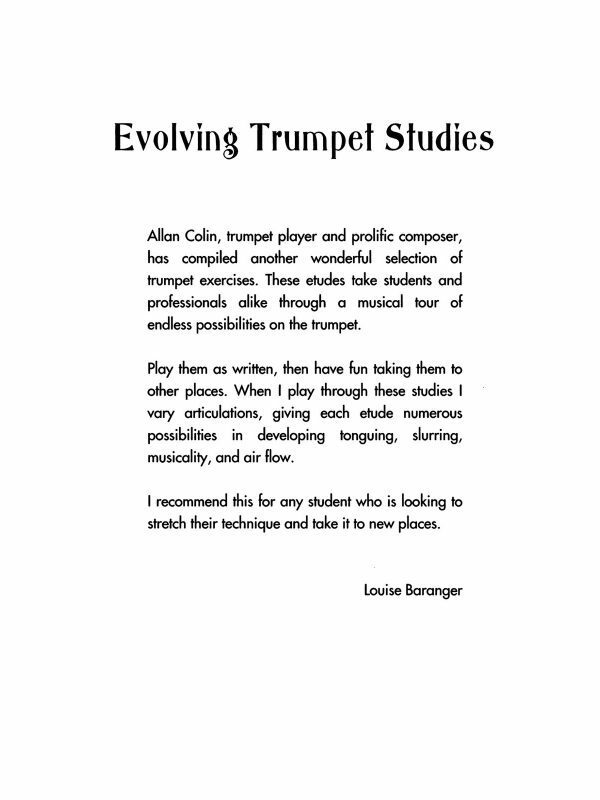 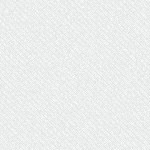 To the left I have included the first study for free in the samples. 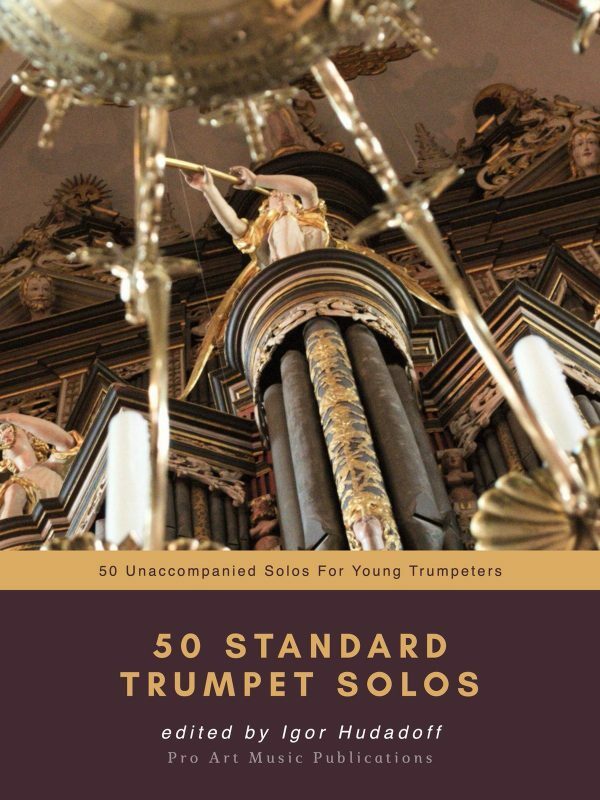 Give it a try, then grab an immediate digital download or print edition from the link above.